We have passed the 100000 block mark being discovered on the DOGE network and what that does is halving the mined number of coins per found block between 0 and 1 million previously to 0 to 0.5 million for the next 100000 blocks before the next halving of the reward. The result of the reward halving per found block for DOGE is that the current profitability is pretty much in half than before and it is lower that LTC at the moment due to the difficulty remaining the same and the exchange rate going a little lower than in the previous day. So it will be wise to move to another alternative crypto coin for the moment and even mining directly Litecoin will be more profitable than for DOGE at this particular point in time. 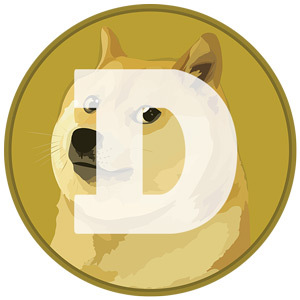 What can bring DOGE back on the scene is reduction of difficulty, or less people mining it, or increase inn the exchange rate now that the rewards per found block are less. We’ll hack to see what will happen, but for now think about switching your scrypt miners temporary to another crypto currency that offers better profit and LTC or mine directly LTC.